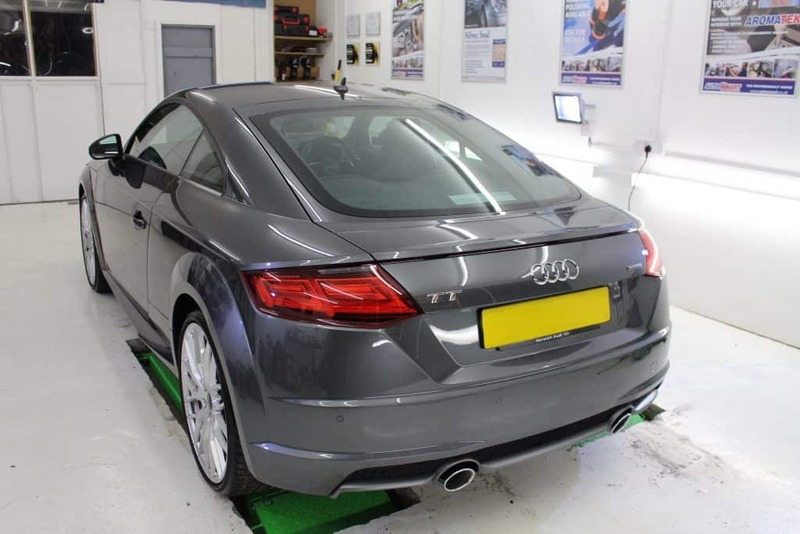 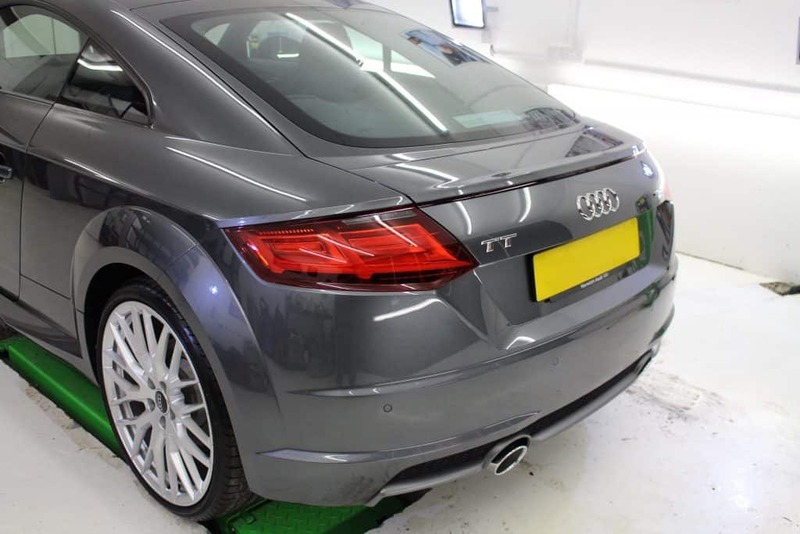 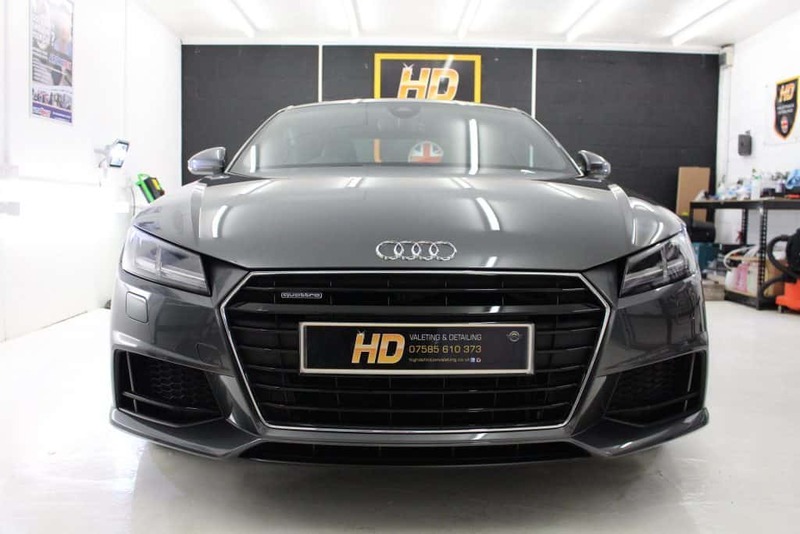 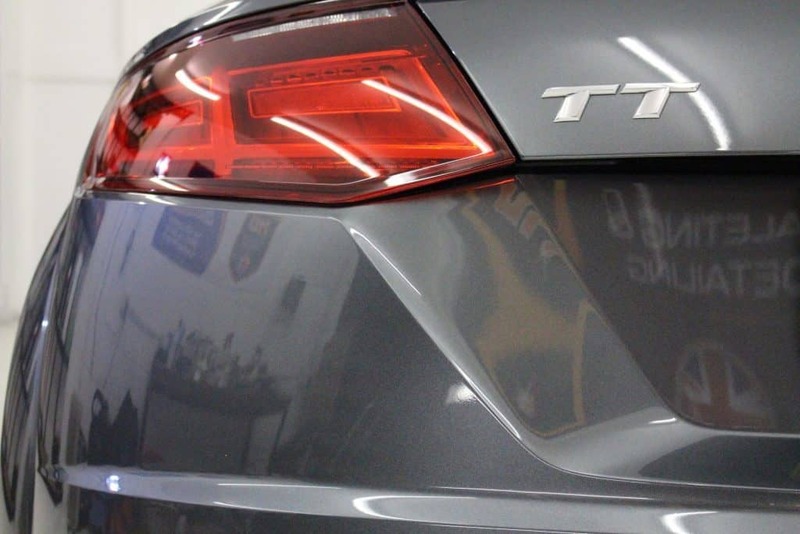 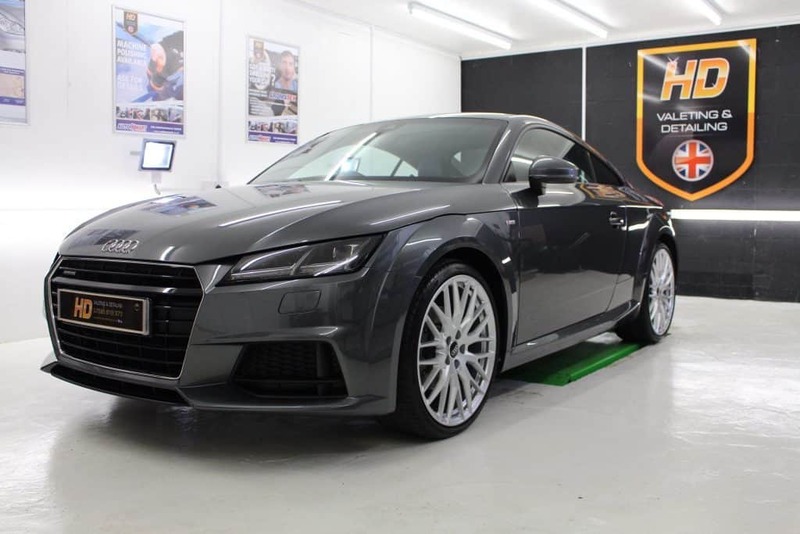 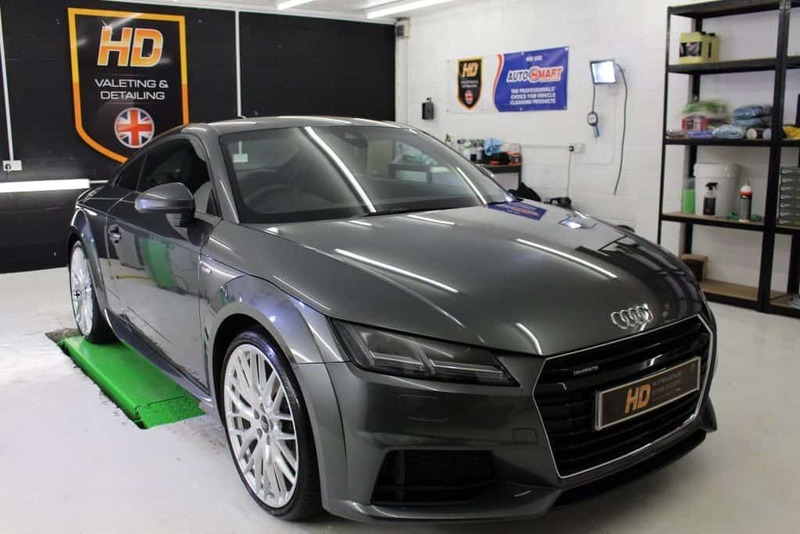 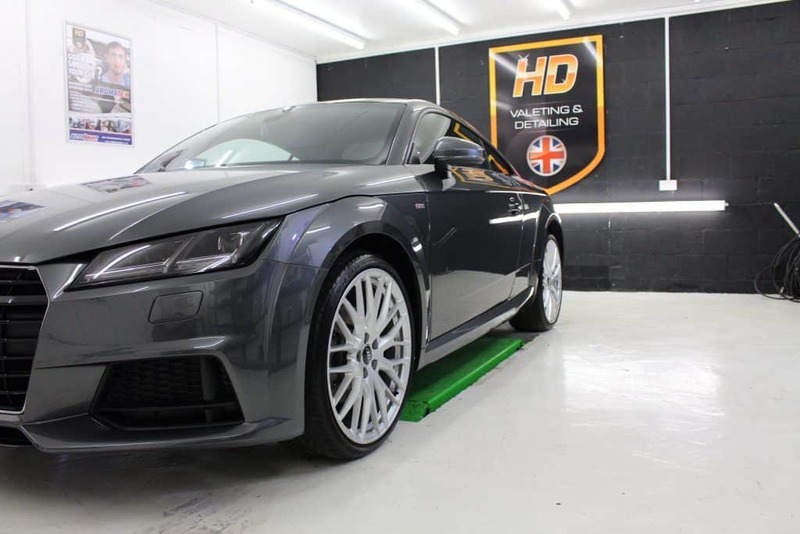 Here is the Audi TT we’ve been working on this week. 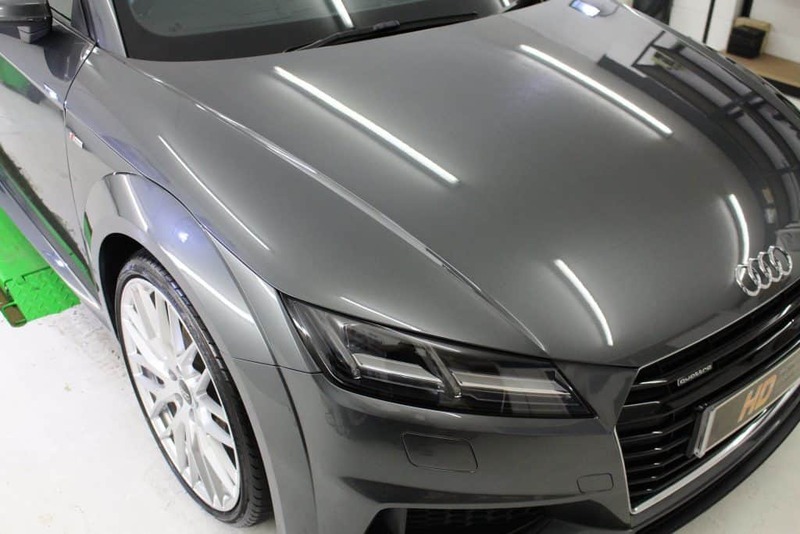 Booked in for our increasingly popular Enhancement Detail+ECO Shield Ceramic Paint Protection. 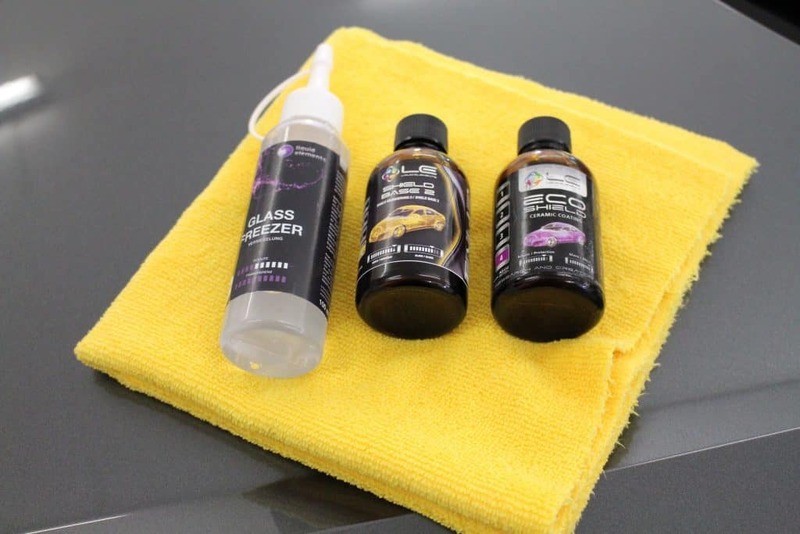 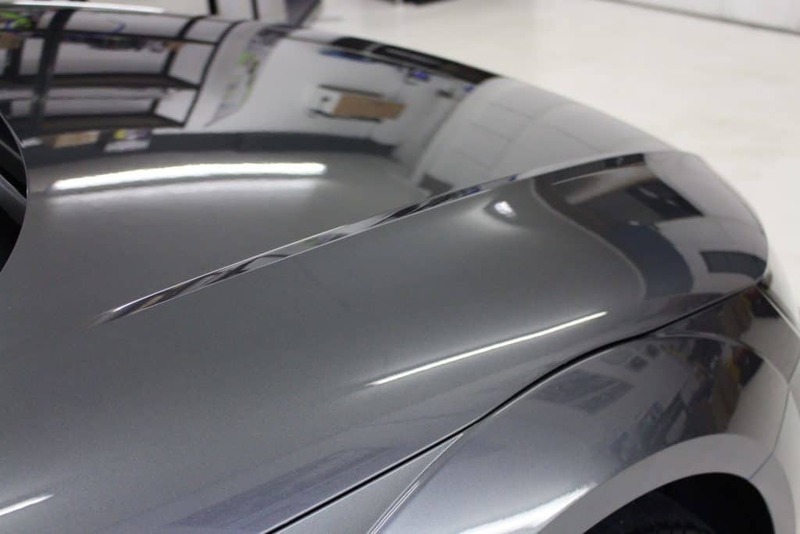 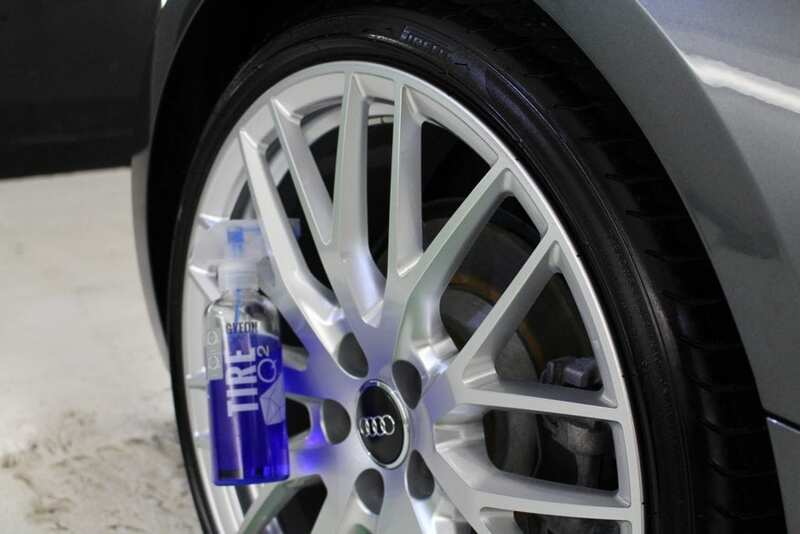 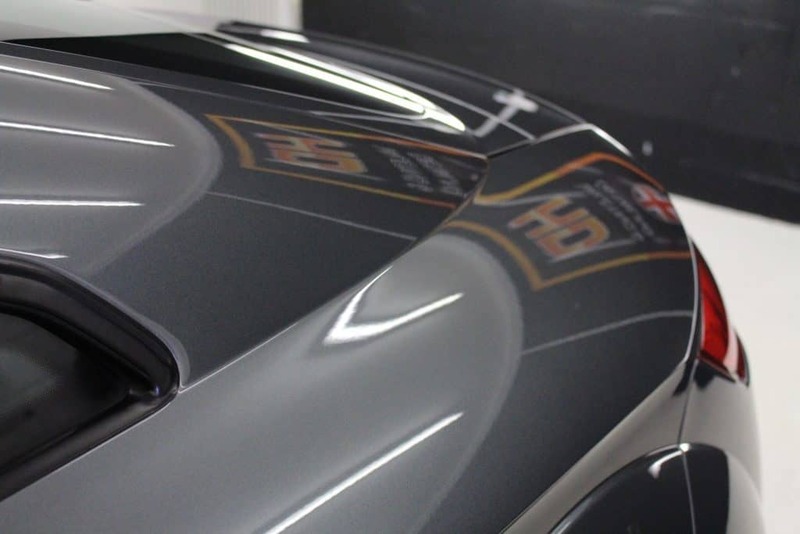 Leaving a high gloss finish, superb hydrophobic properties and the vehicle protected for years to come.